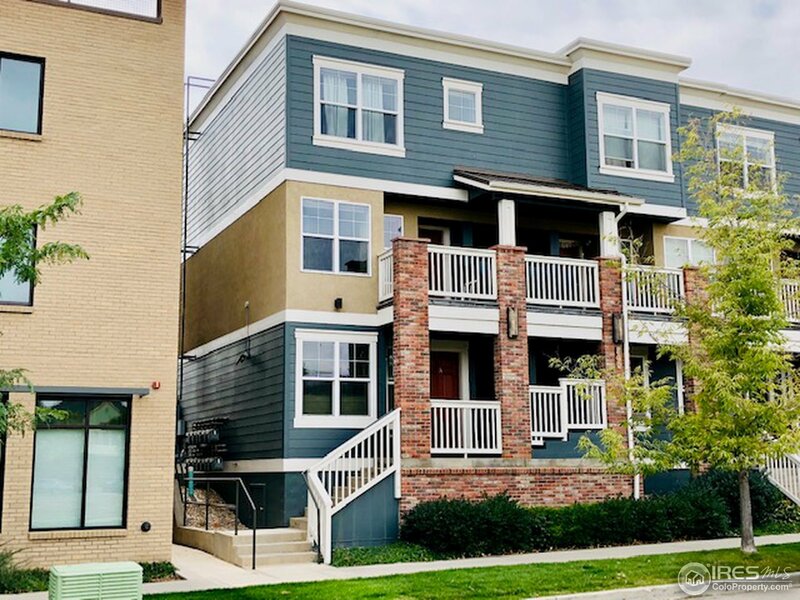 BUYER MUST BE QUALIFIED FOR THE CITY OF BOULDER&apos;S AFFORDABLE HOUSING. Wonderful opportunity to own a beautiful, end-unit, two story condo with wonderful views. This home is better than new and meticulously maintained. Great location next to trails, open space, N Boulder shops, restaurants, and bike paths. Enjoy an easy commute with the Eco-pass and walk to the bus stop. Appliances included. Carport #10. Buyers must come to one of the two open houses to view this property.